The Secret of Candlestick Charting Poster (A2 size 594mm x 420mm - laminated) is a handy, quick reference summary of the main commonly appearing candlestick patterns in the Australian Sharemarket. This guide is designed to be used in conjunction with The Secret of Candlestick Charting by Louise Bedford. It describes the pattern, suggests the appropriate location on the chart, as well as providing an idea into the psychological principles behind the pattern. The Secret of Pattern Detection (A2 size 594mm x 420mm - laminated) shows the 14 main macro patterns such as double tops, triple bottoms and V-Reversals with a description of their formation, the likely location on the share chart and the psychology behind the pattern. Macro patterns such as those found on The Secret of Pattern Detection Poster often form a 'set-up' condition as a lead-up to taking a trade. Specific candlestick patterns such as those found on The Secret of Candlestick Charting poster can be used as the 'trigger' required to actually engage the market. By becoming skilled with the use of macro patterns and micro (candlestick patterns) you will recognise more trading opportunities as they are occurring. 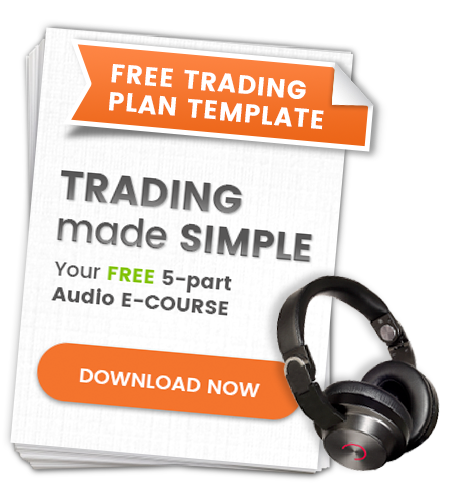 This will enhance your trading results immeasurably. The Option Strategies Poster (A2 size 594mm x 420mm - laminated) is a handy, quick reference guide to be used in conjunction with The Art of Options Trading in Australia by Chris Tate. It consists of a series of 20 option strategy pay-off diagrams with descriptions of each trade's construction, profit and loss profile and appropriate trading tactics. These three posters are complementary in nature, of exceptional quality, beautifully presented, easy to understand, and fully laminated. Instead of paying $179.85, if you ordered each of these three posters separately, you'll only pay $159.95. What a terrific discount! Take advantage of this huge discount today and buy all three posters at the same time!